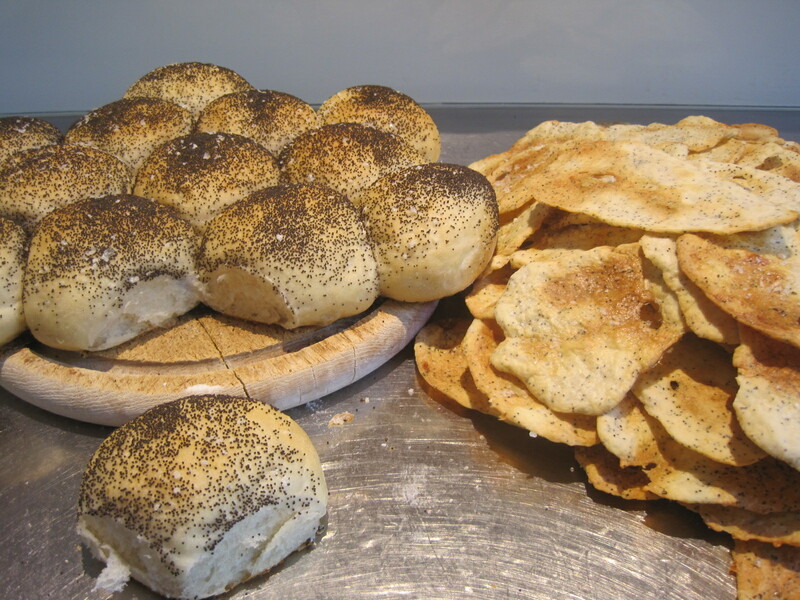 Pull-Apart Dinner Rolls and Poppy Seed Crackers. These rolls and crackers use the same dough base but produce two very different yummy treats…both are ridiculously easy. 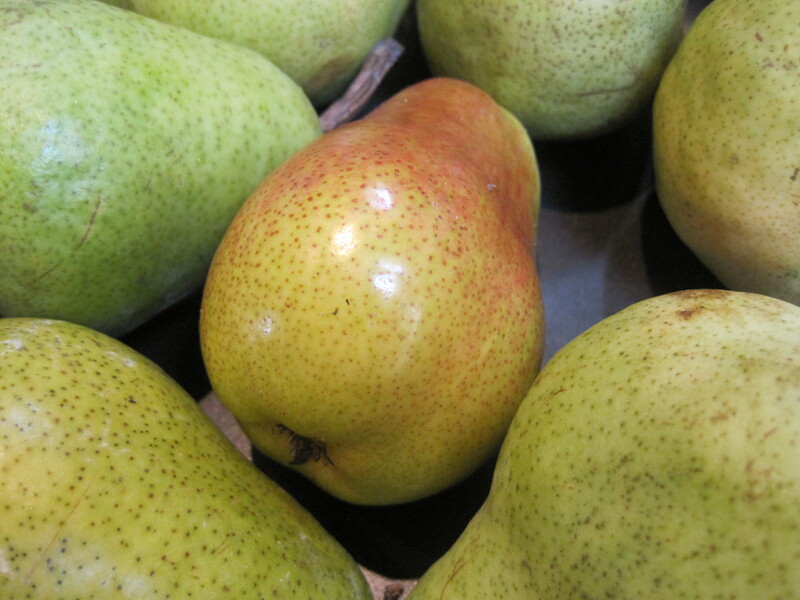 Bush walks, baked pears and…’Breaking Bad’? Kristin and I have been friends since our daughters were babies. The girls attended the same crèche. Kristin and I would often share an evening meal after a hectic day at work. She’d ring and say “I’ll pick up a roast chicken, you pick up the girls” We’d eat together and discuss which of the dramas of the day almost sent us over the edge….